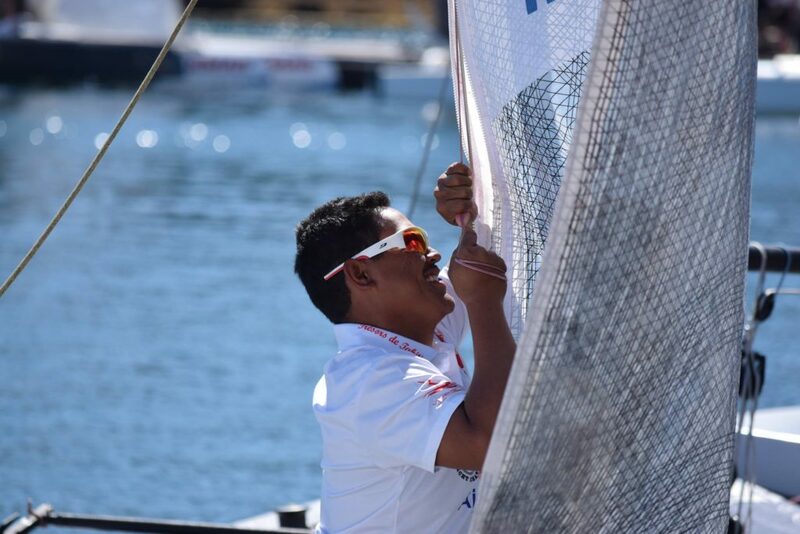 While Billy Besson, mentor of Trésors de Tahiti, is in full swing preparing for the Olympics in Rio August 5-21 2016 in the Nacra 17 series, skipper Teva Plichart and his team have been fine-tuning their Diam 24 trimaran on the Tour de France 2016. 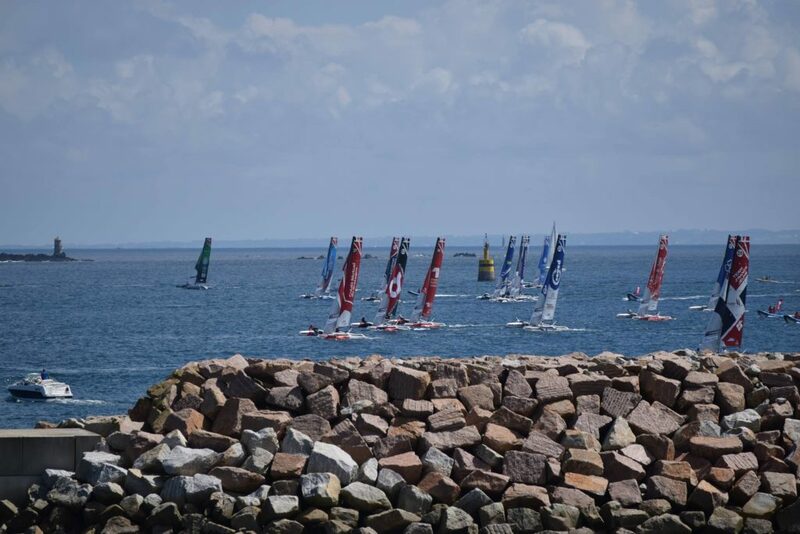 The 4 Atlantic-side Acts of the Tour de France à la Voile 2016 have just been played out. The team lineup imagined by Plichart, who initiated the project, is composed of Pierre Pennec (helmsman), Manutea Maha’i and Dimitri Deruelle. The team can now take stock of the first half of the event. The stage was set. 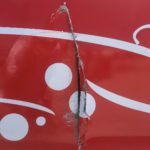 The Tahitian team started off to a difficult day with 15-20-ish wind gusts as the team was coping with their lack of practice and little time to navigate together. 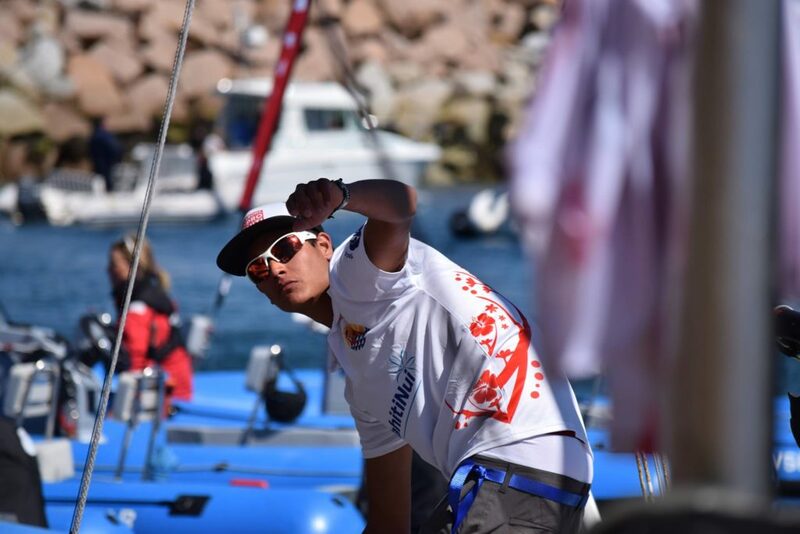 Winning the first Act, Quentin Delapierre’s team Lorina Limonade Golfe du Morbihan were simply off limits. They had set the tone. The weather conditions worsened. The Suroit was blowing 20-25 knots on a choppy sea. 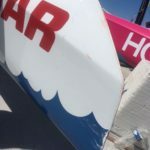 The fleet must start the stadium races on a beam reach – new style popularized by the America’s Cup – as they sailed off the historic Canadian Blue Beach. The Breton sailors were the kings of the house, they know the currents and wind variations caused by the cliffs of the Alabaster coast. Trésors de Tahiti ranked 9th overall. 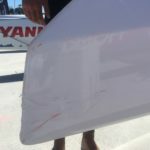 Moana Hiva’s port side float was damaged at sea during a collision with Reel PGO Réseau Entreprendre on Race 3 in the Blue group during the Stadium races. 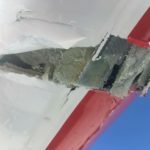 The PGO sailors were wrongly thinking they were sailing within the three hull lengths and had acquired right of way over the Tahitian trimaran who was coming on their starboard tack. 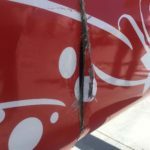 Technical assistants Manuari’i Poulain and Tanguy Cortier were hopeless in trying to quickly repair the badly hurt float, ADH INOTEC lent a new and blank float to Trésors de Tahiti. Dialogue eased on board, as the Tahitian team made smoother maneuvers and felt more confident, so much so that they finished 2nd in the coastal race, smoking out Grandeur Nature just before the finish line. Thanks to their 3rd place in the qualifiers they made it to the Super Finals for the first time and finished 2nd. They bumped two places and now rank 7th in the overall results. The team was awarded the Finagaz award for the most fighting spirit. It is worth noting the presence of Isabelle Barbeau, member of the Federal Board of the Tahitian Sailing Federation, as an International Federal Umpire in the Tour de France à la Voile. Isabelle is, among other things, a 470 world champion, a Laser world vice-champion and she also competed in the 1988 Olympics in Seoul. Her experience as a competitor and her high-profile international umpire background represent a valuable asset for the Tahitian Sailing Federation but also for the French Sailing Federation who selected her once more to join the team of umpires on the Tour de France à la Voile. 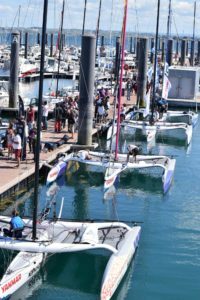 The Mediterranean part of the Tour de France à la Voile 2016 will start with Act 5 on July 20 2016 in Roses, Spain, where the team must manage their resting time and accumulated strain to reap the rewards of their efforts. 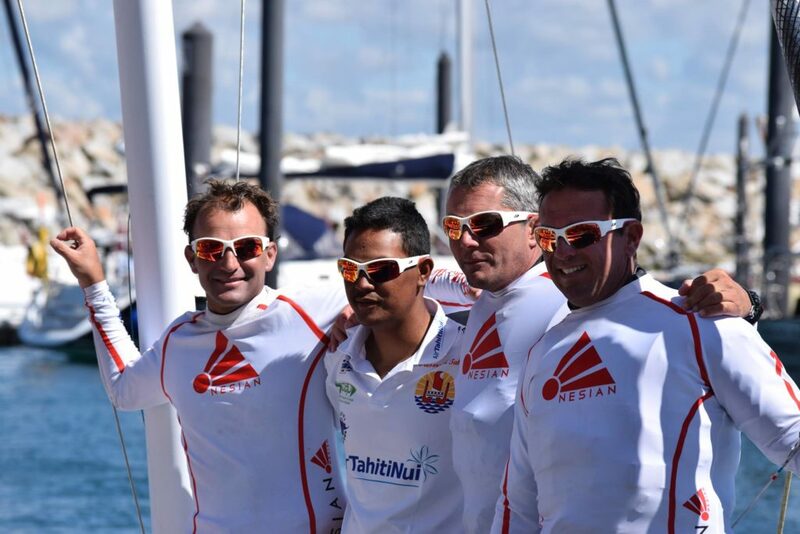 Encourage our Tahitian team Trésors de Tahiti on their Facebook page and Twitter account. 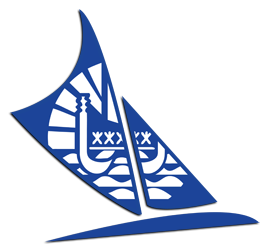 We are thankful to the Government of French Polynesia for actively supporting the development of sailing in the fenua and to Air Tahiti Nui for flying our competitors and senior executives abroad so they can come back with more experience in high-level international competitions. 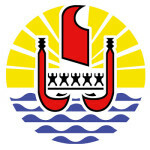 Māuruuru, māuruuru ā.